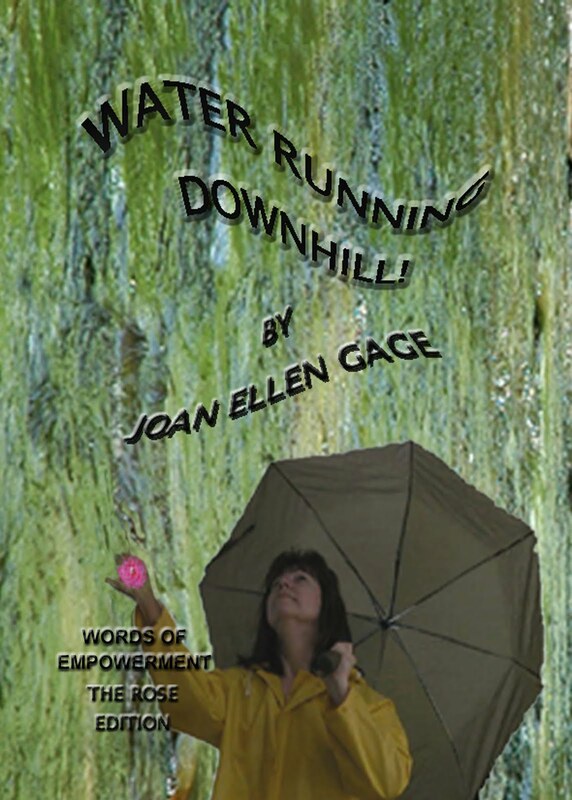 TRAVEL AT THE SPEED OF "NOW" WITH YOUR PERSONAL CHEERLEADER, JOAN ELLEN GAGE.COM: We Gather Together! You are so right. We do have so much to be thankful for. I sure hope you and your family have a wonderful Thanksgiving. We certainly have a lot to be thankful for. I am a fan of Oprah's idea of saying what you are grateful for each morning. Hope your trip to Florida was safe. 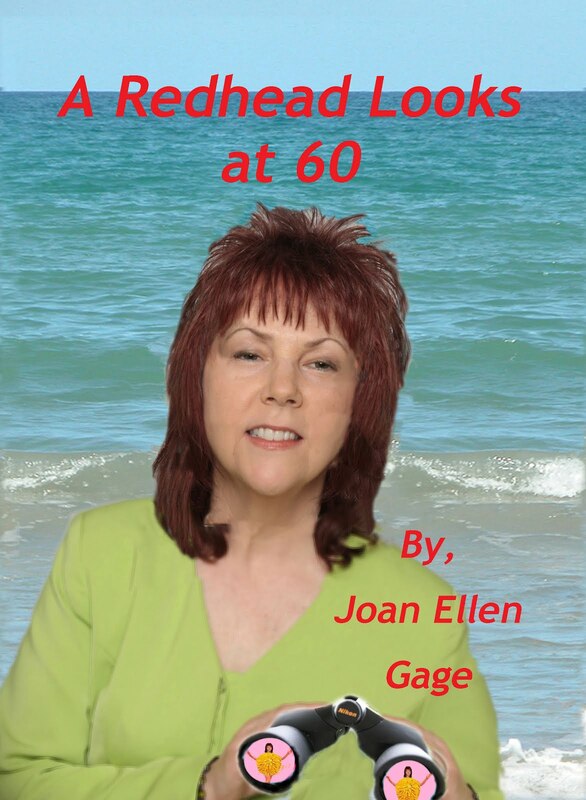 Hello Joan Ellen, Thinking of you during this special season. I was filled with joy to have my two sons home for Thanksgiving. We had a feast. One helped me get it on the table. I cooked their favorites. One son cleaned the leaves off my roof. The other blew leaves out of my flower bed. I could not have said it better my self. I love this time of year. Everyone is so happy and we get to spend a lot of time together it is just great. I hope you and your family will have a wonderful Christmas. They are predicting snow for the mountains this weekend. It's really cold here. Be glad you are in FL where it's warmer.